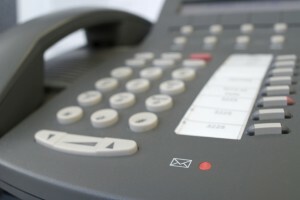 Our voicemail system will be down for maintenance this evening from 5 p.m. until approximately 9 p.m. During this time, voicemail and all phone prompts will be down. If your inquiry is an emergency, contact RPU System Operations at 507-280-9191. This entry was posted on Wednesday, December 17th, 2008 at 5:41 pm	and is filed under Outage Information. You can follow any responses to this entry through the RSS 2.0 feed. You can leave a response, or trackback from your own site.